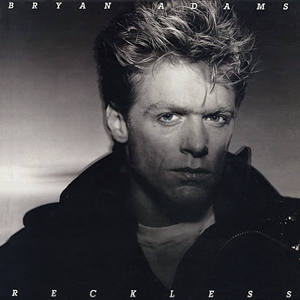 Bryan Adams - Reckless 30th Anniversary Edition - Gordon Lightfoot Book, Music and More! Adams would have remained a Top 20 opening act if it hadn’t been for this 1984 breakthrough, which featured six massive hits, including the timeless “Summer of ’69” and “It’s Only Love,” his duet with Tina Turner. Now reissued with bonus tracks and a concert DVD, it’s the Canadian superstar’s game-changing classic.